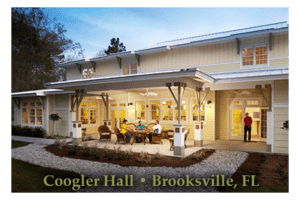 We have two residential programs for adult men: The Commons, located in Manchester, New Hampshire, and Coogler Hall, located in Brooksville, Florida (approximately 45 minutes north of Tampa). We also offer community-based outpatient services in Manchester, New Hampshire, and Brooksville, Florida through an Assertive Community Treatment team model of care. 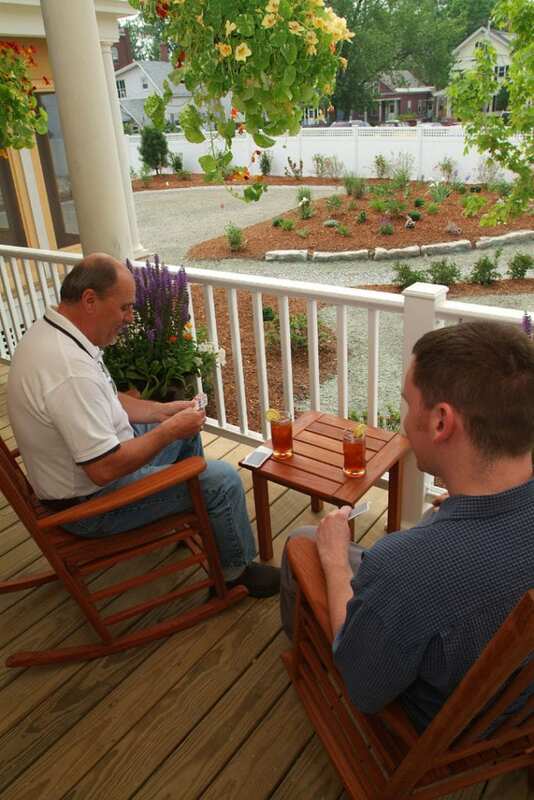 WestBridge has been providing services to adult men and families since 2001. 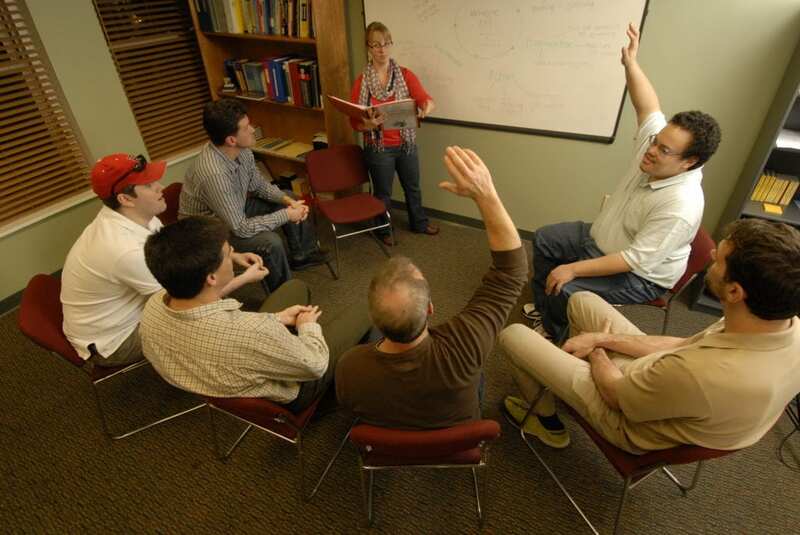 WestBridge provides treatment for adult men (at least 18 years old) and families who experience symptoms of both a severe and persistent mental illness and a substance use disorder. We often work with individuals who are ambivalent about addressing either or both their mental illness and substance use. Utilizing a perspective of meeting each individual where they are at, we individualize the treatment around them, rather than having each person fit into a specific treatment program. Do you take participants from anywhere in the country? Yes. We accept referrals from anywhere in the United States. If appropriate for our services, we are willing and able to arrange a Meet & Greet to further assess and coordinate an admission to our programs. WestBridge’s goal is to be as thoughtful as possible when admitting a new participant. We strive to be responsive and efficient as well. We want the admission process to provide your family with all of the information about our program, as well as gather all the appropriate information from your family so that we can determine if WestBridge is the best fit for your particular situation. WestBridge staff members share responsibility for being accessible to participants and families twenty-four hours per day. Each WestBridge program has emergency contacts specific to that program. Care managers and Residential Counselors update each other daily on the status of every participant, so if you call you can feel confident that whoever you speak with is familiar with your situation. In any life-threatening emergency your first call should be 9-1-1. Do you take calls after hours? Yes. Someone from our staff is on-call 24 hours per day to handle emergencies that pertain to current participants. For prospective participants, members of our Admissions Team are on-call until 9:00 p.m. EST 7 days per week. Will you involve us in our family member’s care? Yes. It is our belief that the most effective care is that which involves the people who are supportive of a person. We will include you in the service planning process, update you on your family member’s progress, ask for your input throughout the course of treatment, and provide you with as much education as we can to help you understand your family member’s condition and recovery. We also expect every family to take part in weekly Family Education and Support (FES) sessions (via conference call or in person). Occasionally issues of confidentiality prevent us from sharing certain information, however, we will work continuously to keep lines of communication open by keeping updated releases of information and reinforcing the importance of family involvement with your loved one. How long does a participant typically stay in your residential programs? Men in our residential program typically stay anywhere from 2-4 months, but as not all our participants’ needs are the same, this is determined on an individual basis. Some stays may be shorter, some may be longer. After the first month in the residential program, the clinical team will make recommendations to the participant and their family. Recommendations may include staying further in the residential program and will be continually and consistently evaluated to determine an appropriate discharge date for each participant. As a participant’s stay nears the end, the participant works with their team to devise a Transition Plan. 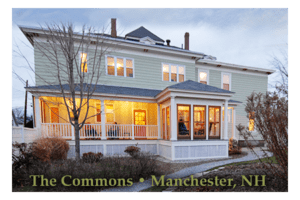 Sometimes Transition Plans involve returning to their home town or state, sometimes participants choose to remain in the Manchester, NH, or Brooksville, FL area and continue with our community-based care Assertive Community Treatment teams. Either way, WestBridge assists a participant and family with making the transition a safe, smooth and productive one. How much time will be devoted to my family member’s care when they enter the Assertive Community Treatment program ? Each participant and family of WestBridge has individualized needs for care. Some may require several hours per day while others will respond sufficiently to less intensive care. Each care plan, including the number of hours of service to be provided, is tailored to the individual needs of a participant and family. Before services begin, the number of hours of service to be provided will be jointly decided by WestBridge staff, participants, and family members.